The old adage is true: good things come to those who wait. 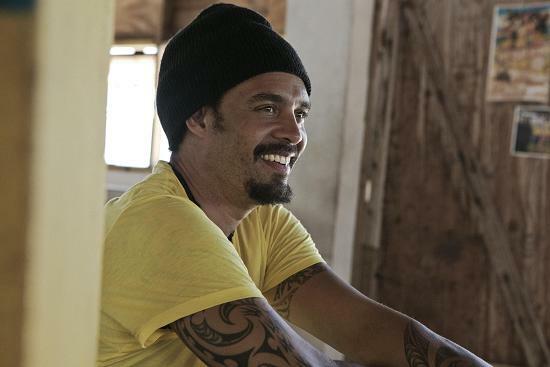 It's taken Michael Franti multiple musical incarnations and more than two decades as a recording artist to accomplish the coveted feat of reaching No. 1 on the charts. Franti's "The Sound Of Sunshine," a stripped -down guitar ballad about finding happiness in nature, topped the Adult Alternative Airplay chart in July. "We've been together as a band since 1984, but I've been putting out records since 1986," says the singer-songwriter who also recorded under the monikers Beatnigs, Disposable Heroes Of Hiphoprisy, as well as Michael Franti & Spearhead. "Now, 20 something years in our career and we have our first No. 1 record. ... After all these year's I'm just getting started." 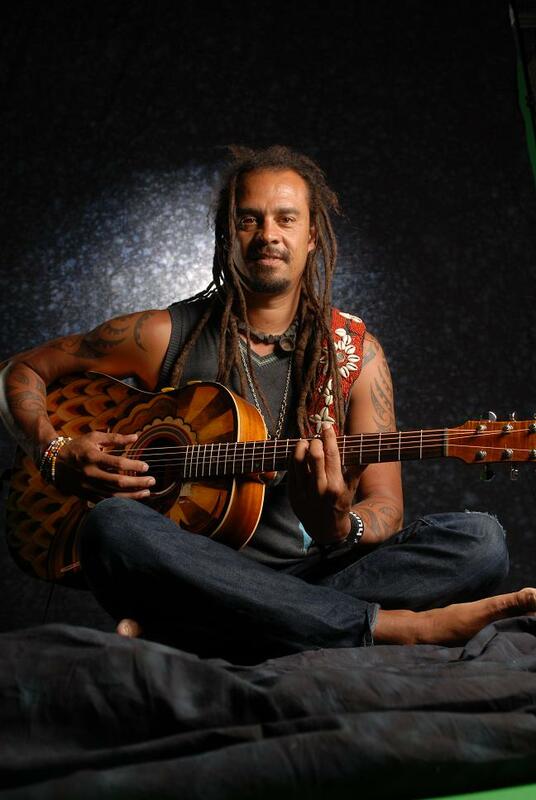 The song is the title track for Michael Franti & Spearhead's seventh and latest album. Franti's music has long been rooted in uplifting messages and melodies. Just a year before releasing "The Sound Of Sunshine," the group scored its first top 20 hit with "Say Hey (I Love You)" from their All Rebel Rocks album. The song was featured in movies Valentine's Day and J.Lo's Back-Up Plan; Showtime series Weeds; and the EA Sports video game 2010 FIFA World Cup South Africa. It is also interesting that "The Sound Of Sunshine" was inspired during one of the most trying times in Franti's life. In 2009, in the midst of enjoying the success of "Say Hey," his appendix burst, sending him to the hospital for surgery and recovery. The sunlight played a big part in his healing. "Last year on tour my appendix ruptured," he explained. "Everyday, I go to the window, I'd peel back the curtains. I'd look out there to see if the sun was shining as I was coming back from surgery. If it was shining, I would get this feeling of optimism. If I could bottle that sensation it would be a great gift to give." The artist who was born in Oakland, California and was later adopted, always has giving on his mind. He literally stopped wearing shoes as a means to pay homage to people all over the world who could not afford such comfort many take for granted. "I would go to developing nations and I'd play for people on the streets," Franti recalls. "These kids would come up to me and they'd all be barefoot. So I'd take off my shoes to try to be in solidarity with them and I couldn't take three steps." To mark the tenth anniversary of going barefoot fulltime, Franti teamed with Soles 4 Souls, a company that provides footwear for people who have never had shoes and are in critical need. Like Soles 4 Souls, Franti is passionate about reaching the masses. "For me the goal was never get rich and retire, but to get the most music out to as many people as possible," he says. "The more you put out and give to other people the more in demand you're always going to be." 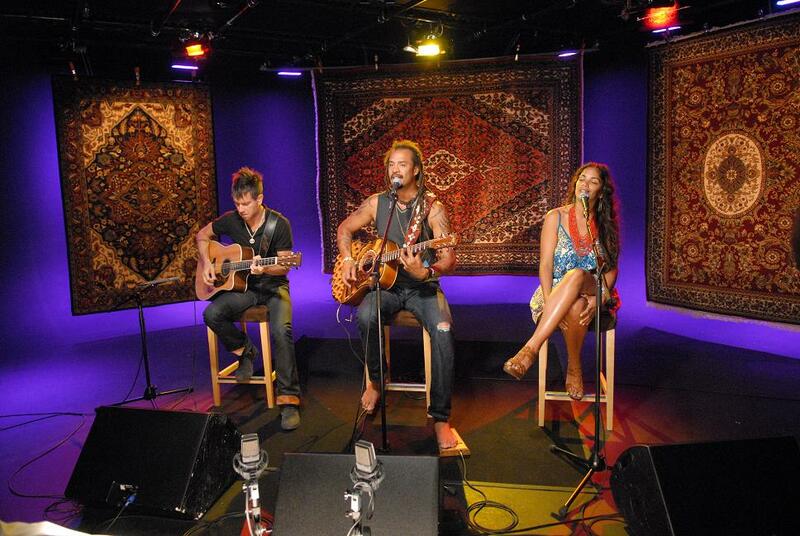 Franti is indeed in demand at Yahoo! He stopped by our offices last month for an interview and to perform three songs, "The Sound Of Sunshine," "Hey Hey Hey," and "I'll Be Waiting."